This is a work in progress and will be updated from time to time so check back often. Limited personal information appears on living people. There may be photos or other places where living people may appear. 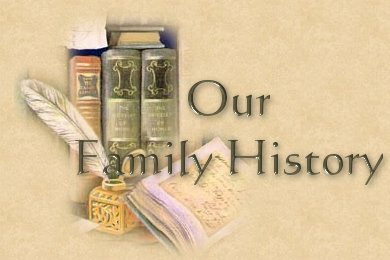 The intent of this website is for scholarly work and genealogy purposes. All photos and other information given here is either the product of my own work, in the public domain, or, was given to me by other people. If anyone has any objection, please contact me immediately (joepeery@peerygenealogy.com) so that I may consider removing that material. Please feel free to send any suggestions or corrections to me.